Each year, I am so fortunate to meet a male military spouse within the military community. They are becoming increasingly common as females serving in the armed forces has also increased and their opinions are valuable. 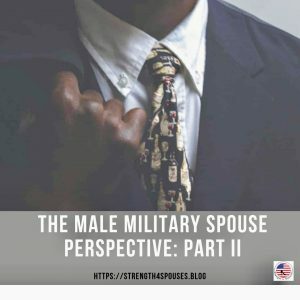 It is my absolute pleasure to share their stories and viewpoints in a special series titled “The Male Military Spouse Perspective.” To read the first post in this series, click here. It is my honor to introduce to you James Luter, one phenomenal male military spouse who is also a Navy Veteran. 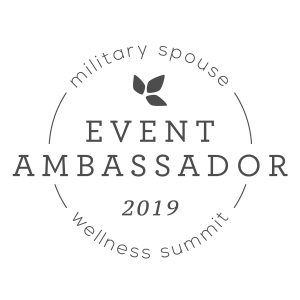 I have been following along for daily inspiration and motivation from James for quite sometime and I know he will have some valuable information to share with the military spouse community in his interview below. your occupation, and anything else you think readers should know about you. excitement, but I am patiently looking forward to our next adventure which will be retirement in the next 4 years. I currently work as a federal employee and owner/manager of a small business. I enjoy what I do as an employee and business owner because they both allow me to serve my purpose. My life’s mission is to help others reach higher levels of success and I get to do that through my work which is a tremendous blessing. One of the beauties of being a military spouse is getting to travel the world. I have grown beyond my comfort zones and have been encouraged to discover so many new things. I have found a passion for playing the drums, public speaking, facilitating workshops, and experiencing different cultures. The life of a military spouse is not easy, but it does bring some amazing rewards. 2-How do you manage work, family, and home? family events around my schedule. This allows me to effectively manage home, work, and family time while my wife focuses on her career. My wife always finds ways to support me, but having a routine makes it easier for me maintain a high quality of life. To stay on task, my cell phone is my life line because it has all of my appointments with notifications to help keep me on track. My goal is to keep things as simple as possible and so far, it has worked just fine for my family. The military affords us the opportunity to travel the world, but moving as a military spouse can often be challenging. 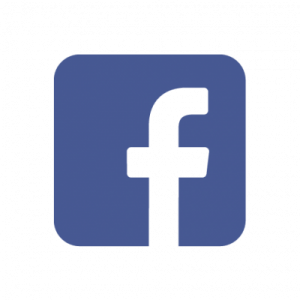 To network and find friends, I have always found success by participating in the command Family Readiness Group, utilizing the base resources (family readiness center and base gym), and joining the base Facebook group pages. 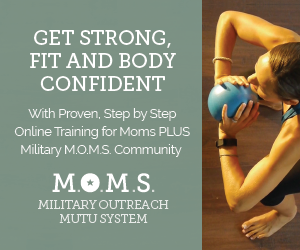 Military spouses share a lot of the same concerns and experiences so it is typically a lot easier to make friends within these established networks. The people I have met through the FRG and base events have helped me to build a tremendous support system and some are still great friends to this day. they are often willing to share their advice if you need it. I encourage all spouses to utilize the tools available through the base and network with other local spouses. This has made all of the difference in the world to me. The biggest challenge I continue to face is maintaining a career. 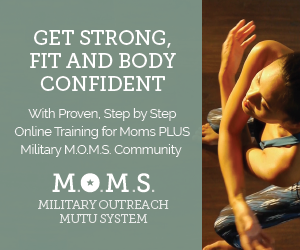 Over my 19 years of being a military spouse, I have had numerous unplanned career changes, because each base tends to have different hiring demands. To have a sense of forward progression, I chose to become a Federal Employee. Federal employment does not insulate me from changing job positions or experiencing long periods of time without employment, but it does allow me to accumulate time in service which keeps me on track for reaching my retirement goals. Maintain a proper budget, so I don’t overspend when things are going well. Military life can often be unpredictable so having money saved up has allowed my family to transition from base to base a lot smoother. There was one time that I was on LWOP (Leave Without Pay) for over a year so having money saved up really came in handy. Chose to be a federal employee verses working out in the local economy. For a military spouse and veteran, the federal government is a great way to secure employment and advance. It is not a flawless system but there are some advantages for being a federal employee that has worked out great for me. Remain optimistic. PCSing makes finding employment a challenge, but I try to remain optimistic because I have learned that with each new move comes new opportunities. It doesn’t make it easy but gives me something to look forward to. Started my own business. PCSing can often lead to extended periods of unemployment. I have found these are perfect times to start a business. Starting my business early gives me the time to make mistakes, learn from those mistakes, and become more profitable. 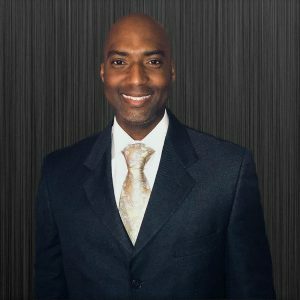 James Luter is the Founder of Devoted Life Coaching, LLC. He earned a Bachelor of Science in Psychology with an emphasis in Life Coaching from Liberty University. His background consists of being a certified Professional Life Coach, State of Mississippi Firefighter, Housing Management Specialist, and Hospitality Supervisor. James is also a Navy Veteran, has spent over 10 years as a Federal Government Employee, a Business Owner, Husband (Military Spouse), and Father. James’ eagerness to help others derives from his own experience growing up in Columbia, Mississippi where his mother introduced him to community service. He built on that foundation and his life experiences led to numerous keynote speaker and facilitator opportunities for Churches, Military Committee Events, Chamber of Commerce, and Nonprofit Organizations in Mississippi, Florida, Maryland, Sicily, and Japan. 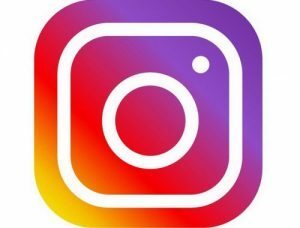 These venues and numerous one-on-one client interactions allowed him to share his passion for personal development, the importance of vision, and proper goal setting.